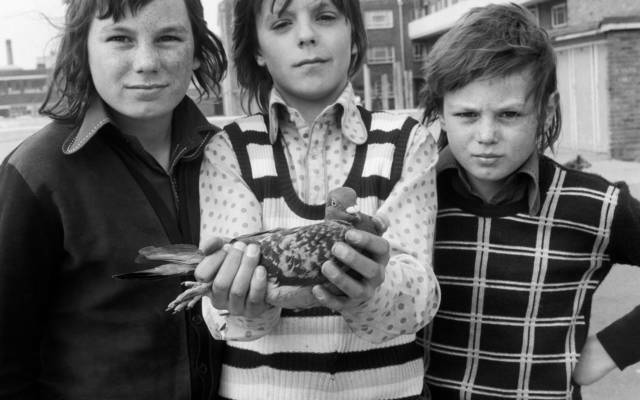 This new exhibition of photographs by leading British photographers such as Shirley Baker, Bill Brandt, Anna Fox, Chris Killip, Martin Parr and Tony Ray-Jones explores our evolving relationship with the natural world and how this shapes individuals and communities. 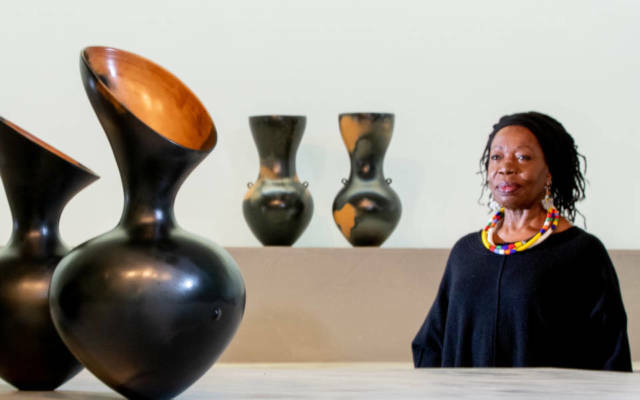 This exhibition brings together more than 50 of Odundo’s vessels alongside a selection of historic and contemporary objects that have inspired her from across the globe. 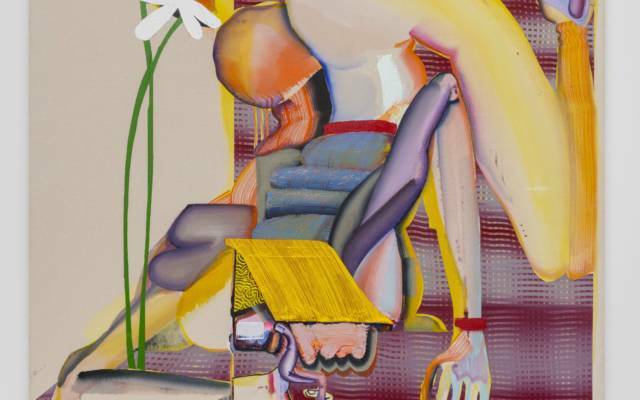 Works by artists including Edgar Degas, Barbara Hepworth, Henry Moore and Auguste Rodin are on displayed. 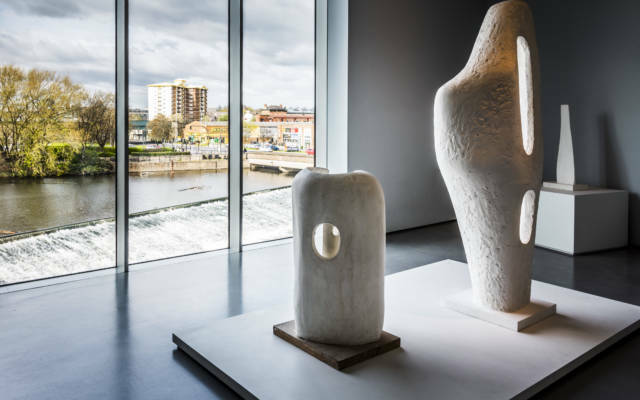 Since opening in 2011, The Hepworth Wakefield has continued Wakefield’s tradition of supporting contemporary artists through exhibitions and acquisitions. 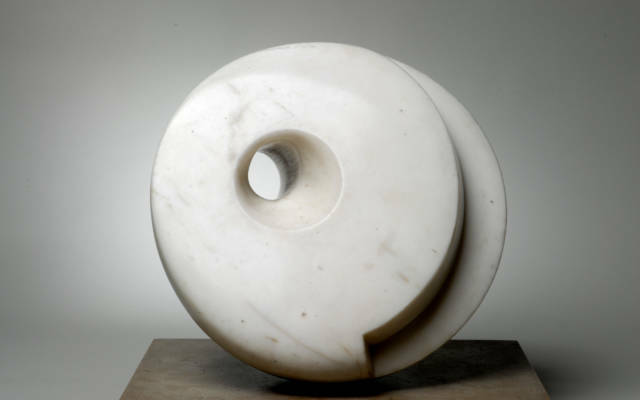 The Hepworth Family Gift consists of 44 full size, rarely seen working models - surviving prototypes in plaster and aluminium made in preparation for the works in bronze Hepworth executed from the mid-1950s to the end of her career. 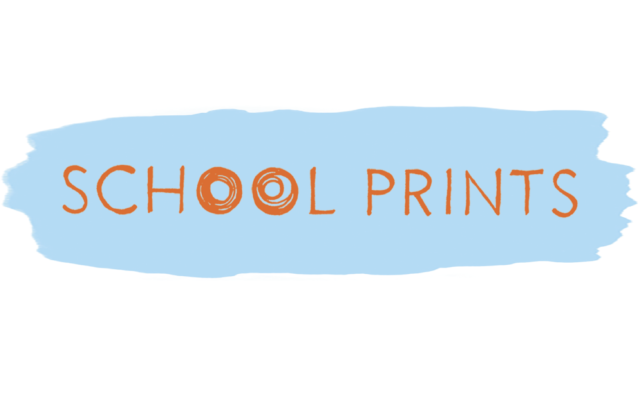 2019 sees the second iteration of our revival of the ground-breaking scheme School Prints. 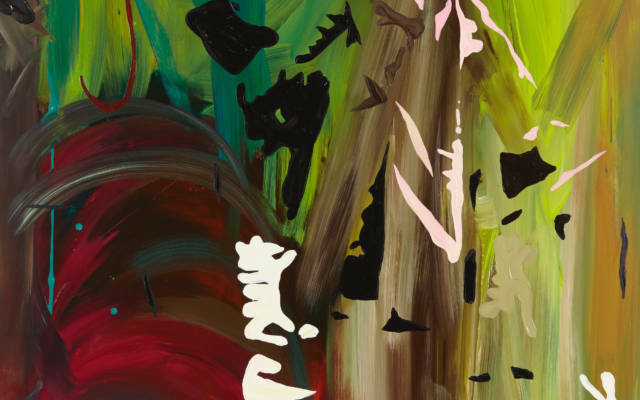 The works on display in this exhibition have been selected from Wakefield's art collection to reveal the wide variety of materials artists have used to express sculptural ideas – through abstraction and figuration, and from the early twentieth century up to the present day. A festival of sculpture across Wakefield and Leeds. 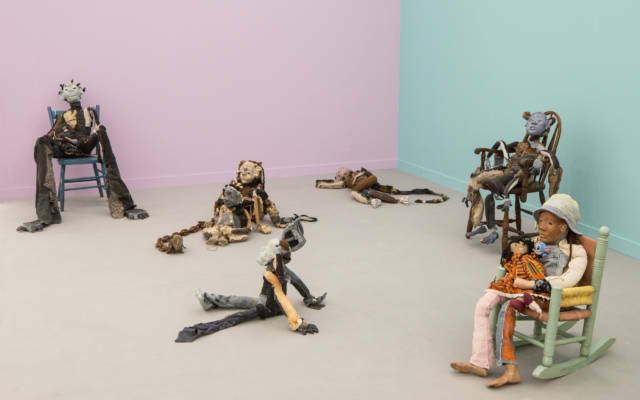 The Hepworth Wakefield will present the first solo exhibition in a European museum by American artist Christina Quarles. 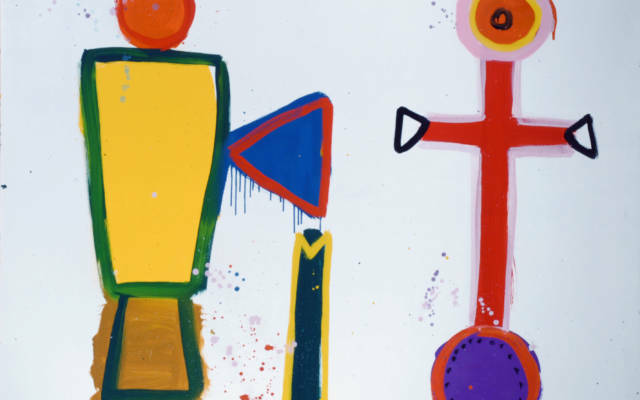 This major new exhibition at The Hepworth Wakefield will bring together around 45 paintings and works on paper by Alan Davie and David Hockney, many of which have not been seen publicly for decades.